Consultancy of the year recognition for a further 19 PR firms across the region at the 2017 EMEA SABRE Awards in London last night. 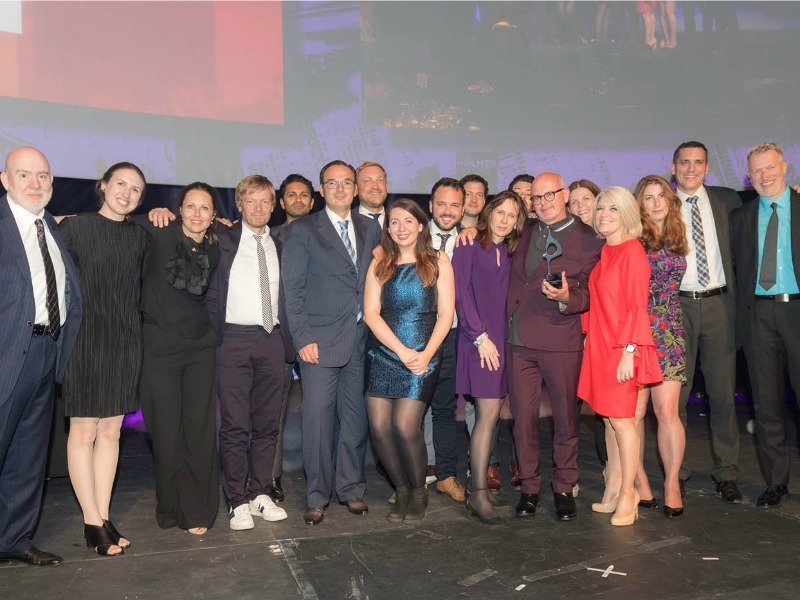 LONDON—Weber Shandwick was named Pan-EMEA Consultancy of the Year at last night’s SABRE Awards gala in London, in recognition of consistently strong performance across a region where many networks have found substantial growth elusive. Weber Shandwick beat out Burson-Marsteller, Edelman, H+K Strategies and MSLGroup to be named the leading consultancy in the region, after submitting two years of impressive growth, led by double-digit expansion in the UK, the Middle East and Africa and six other markets. Much of that success is down to Weber Shandwick's ability to innovate faster and more aggressively than its competition, reflected by its Creation multimedia unit and, of course, Sweden’s Prime — which gives it management consulting credentials as well as leading-edge creativity. - Harvard was named Technology Consultancy of the Year for the second consecutive year.